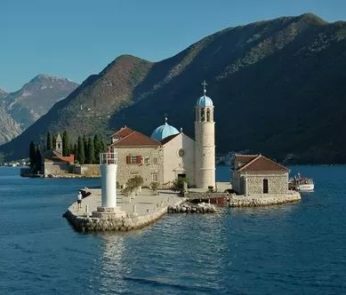 Mild beaches, clear waters and gorgeous mountains that plunge into the sea will greet you upon your arrival to the Gulf of Kotor. 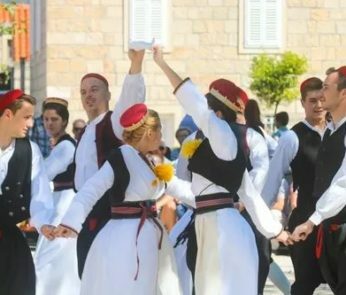 Encircled in the mountains, the innermost bays of the Gulf, Risan and Kotor, are the earliest inhabited areas with evidences of civilisation dating from Illyrian, Roman and early Christian periods. In our quest for traces and memories of past times, we will be visiting the baroque shore town of Perast. 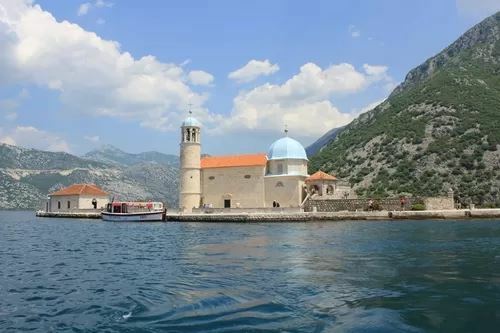 Short boat ride from town will take us to one of the two islets in the Bay to visit the Church of Our Lady of the Rocks which houses one of the finest collections of wall paintings in this part of Europe. In the UNESCO-protected town of Kotor enjoy a guided tour through one of the best preserved mediaeval walled cities on the Adriatic. 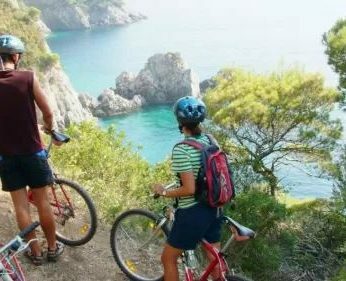 And finally, take the opportunity to make your own memories during your free time in Kotor!